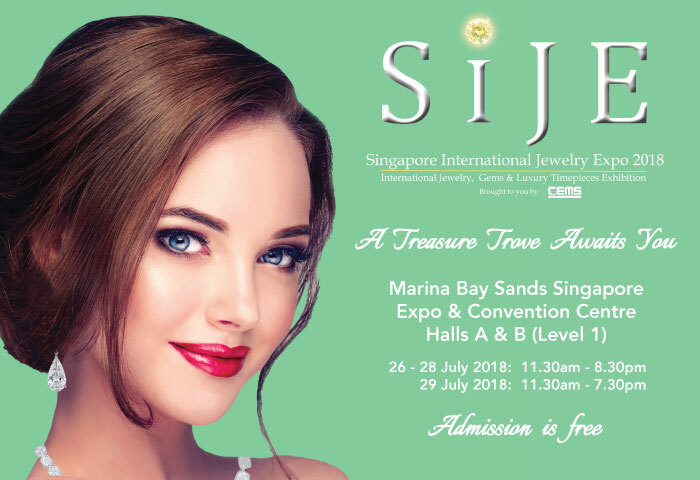 SIJE – Singapore International Jewellery Expo 2018 took place at the Expo & Convention Center in the iconic Marina Bay Sands, from 26 to 29 July. 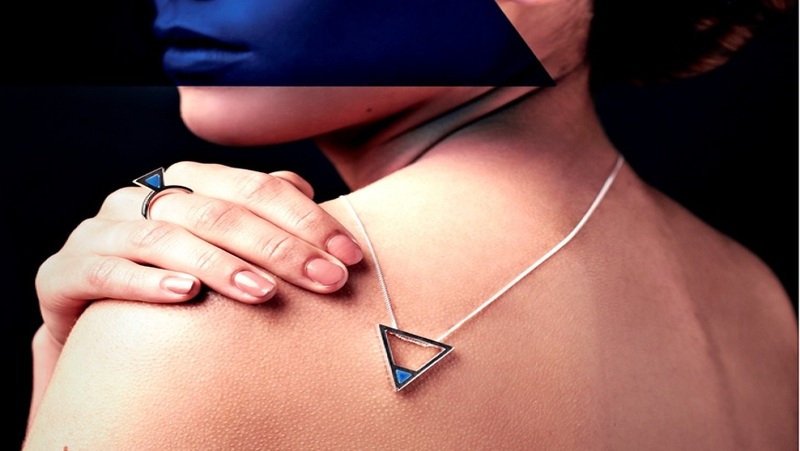 An important event celebrating Singapore as the Region’s jewelry center. 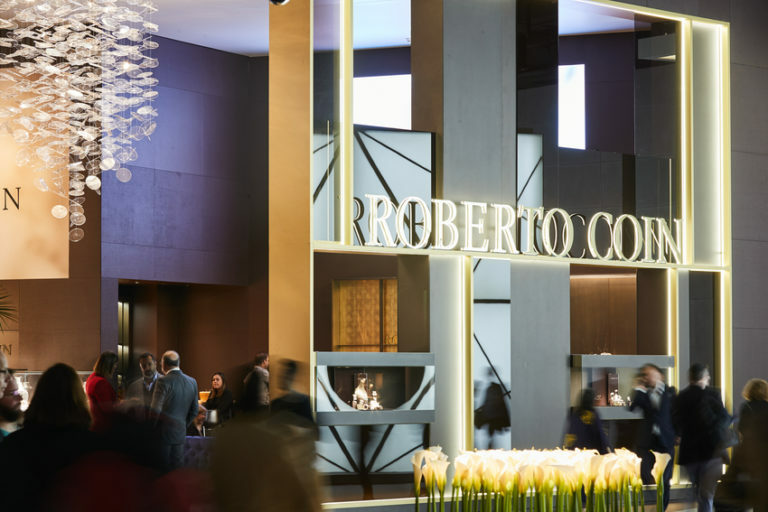 Also this year the Singapore International Jewellery Expo 2018, together with its “jewels”, made headlines: collections with an overall value of more than USD 150 million by over 223 exhibitors coming from 26 different world Countries and intending to satisfy all sorts of needs. 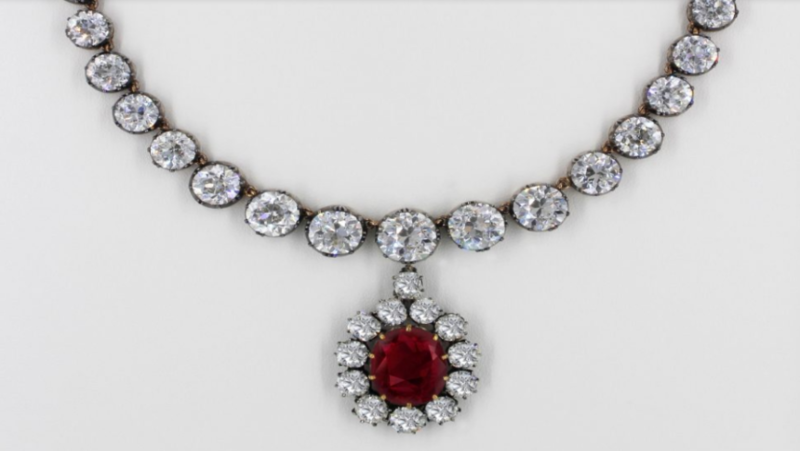 The undisputed protagonist was the brilliant-cut diamond necklace with an oval pigeon blood ruby pendant, 15 carats only the latter, by DeGem. An ultra-precious piece of interest for collectors, given that Burmese rubies of such quality are rare to find on the market and are sold on auction for not less than USD 10 million. 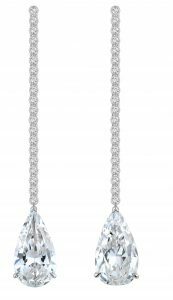 Other mind-blowing pieces certainly were the pear-shape earrings by Ivy Masterpiece, with GIA 5-carat diamonds on each side, retail price – USD 988,00, or the 16.41 carat emerald pendant, by Michael Koh from Caratell, and 265 diamonds of 15.15 carats total, set in 18-carat white and yellow gold. 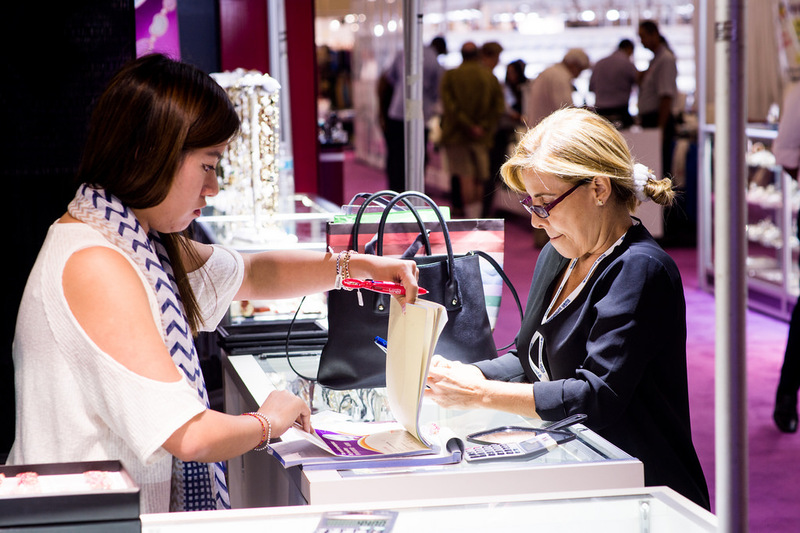 SIJE 2018 welcomed over 15,000 visitors who could admire these ravishing collections of jewels and of some of the rarest world gems. The show also hosted a series of activities such as a jewelry and watch auction of the HotLotz Auction House and a bride parade by renowned Ann Teoh Couture.